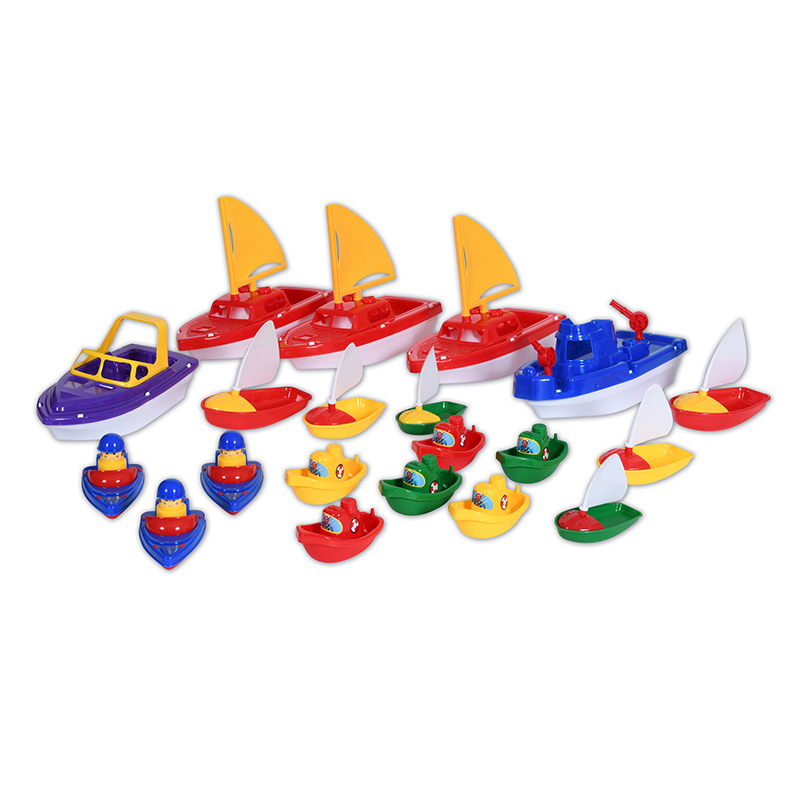 Our water play set is packed with a great selection of water tools that allow young children to expand and experience more water activities. 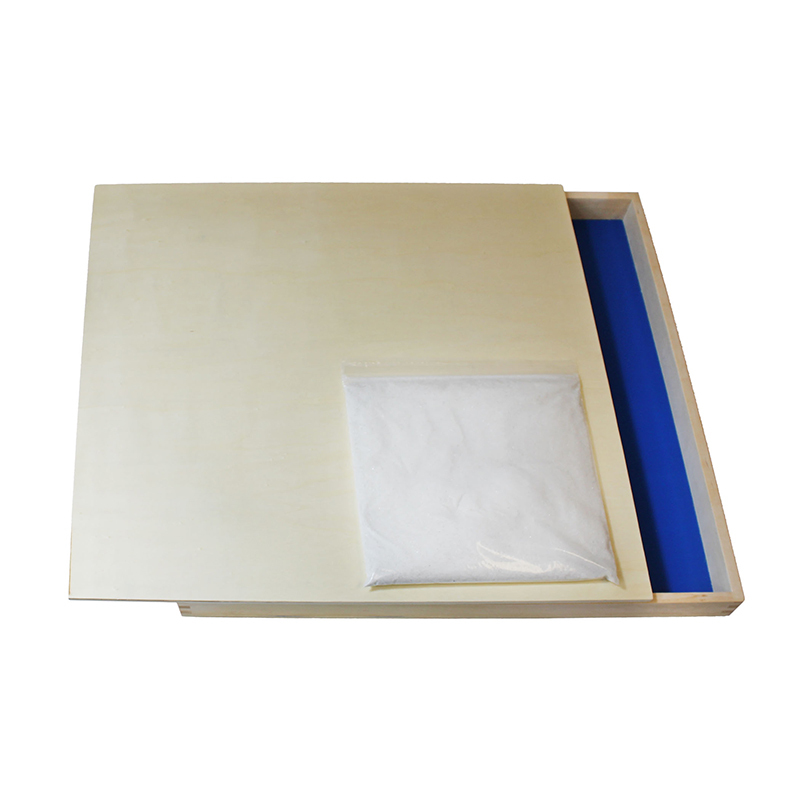 Designed for small hands and are extremely easy to use. 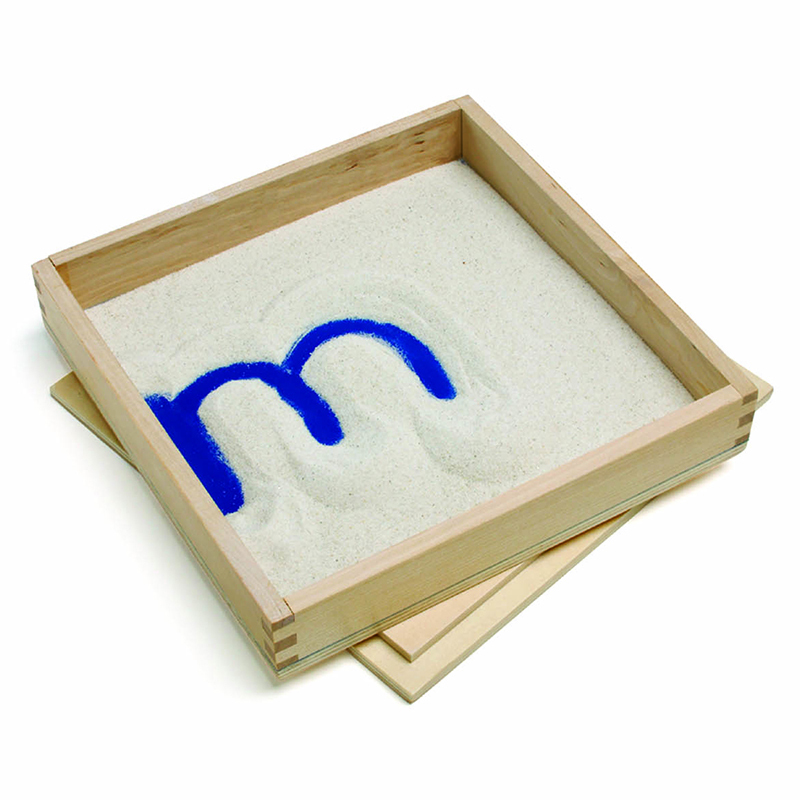 Great for use with our various Sand & Water Play Tables (sold separately). 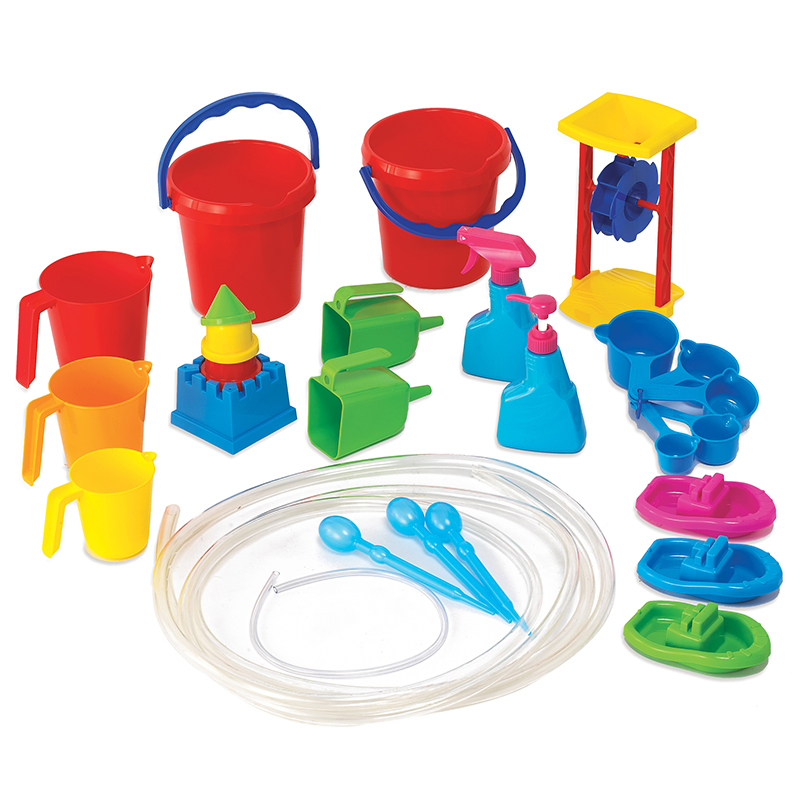 The set contains 27 pieces including: 3 measuring pitchers, 2 pails, 1 water wheel, 3 boats, 2 funnels, 2 spray bottles, 5 piece measuring cups, 3 droppers, 2 tubes, 4 molds. 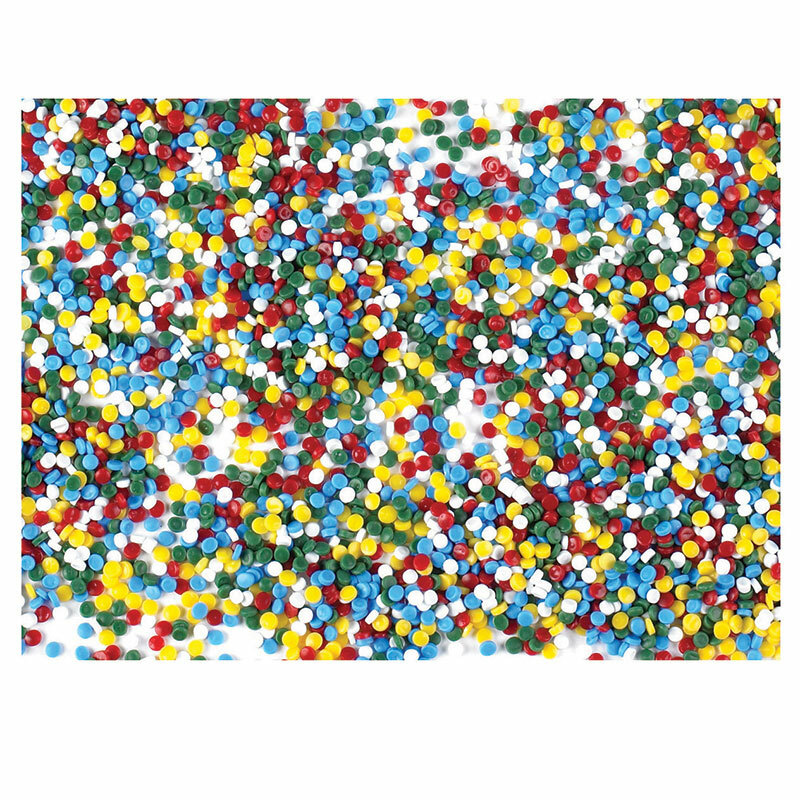 The Water Play Tool Set can be found in our Sand & Water product category within the Active Play. Make the water flow! Immerse the pump bottom in water to the indicated level, then move the handle up and down to make the water flow! Transparent pump allows kids to see how it works. Sold in assorted colors (let us choose your color). 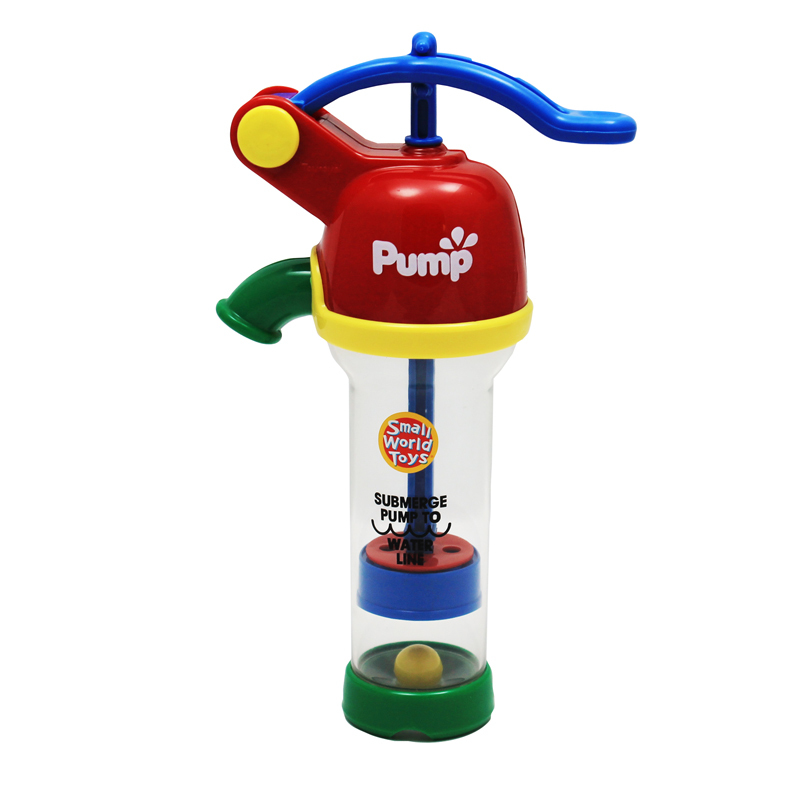 Pump measures 9" H. For ages 18 months and up.